WHAT A FANTASTIC START TO THE TERM. 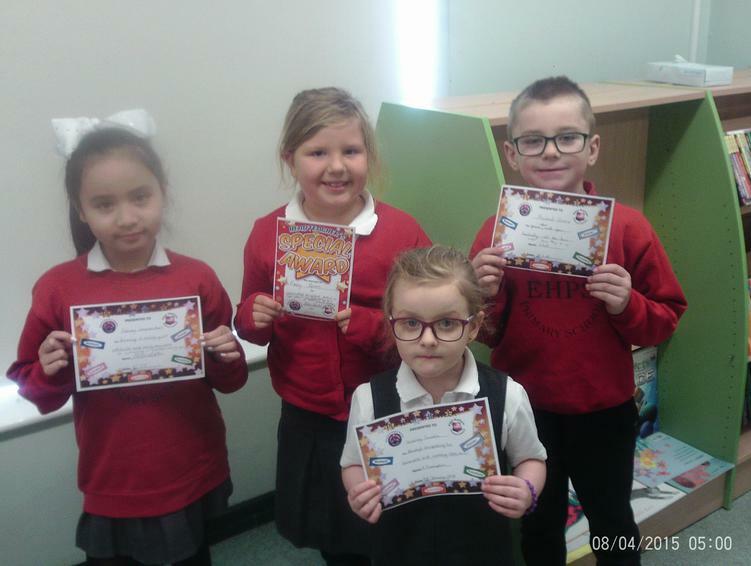 WELL DONE TO OUR STARS OF THE WEEK. KEEP UP THE GOOD WORK.